Try a yoga class, drop into breath, move, stretch, be still—what do you need? 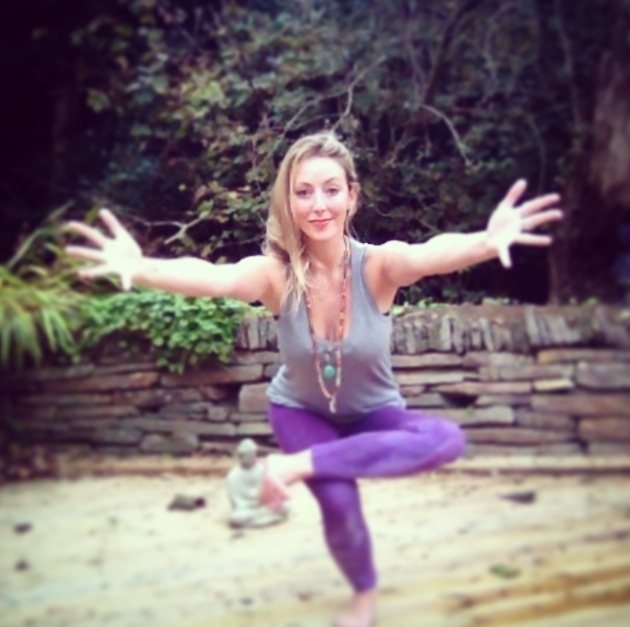 Classes are unique and taught by Tina, a certified and experienced yoga teacher, who offers Group classes and private classes, Yoga for Schools and group yoga retreats. To see all class descriptions and benefits, please click Tina’s Bio on the home page ( scroll down) to read more about each class style. Guaranteed to leave you feeling balanced, re-aligned, healthy, relaxed and uplifted. 6pm-7.15pm Vinyasa Flow Yoga **£9 or £45 for a five class pass £85 for a ten class pass. Beautiful Dynamic invigorating sequences connecting breath with movements with guided relaxation meditations. Infused with Hot Cloths and Hot Stone therapy. 6pm-7.15pm Tina’s Signature Pregnancy yoga **£10. Stretch and breathe your way to a lighter better birth. See Home Page http://www.yogambs.com/pregnancy-yoga/ for lots more info on this specialist class and more Pre and Post Natal Workshops and Retreats— Postitive Birth Workshops, my New Heart and Womb Healing Workshop Retreat and Mama Earth Retreats. 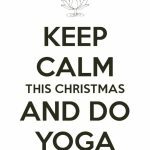 7.30pm-8.45pm **£9 Heal Restorative Yin Mix Yoga- A combination of Yin Yoga and Restorative Yoga with Tina’s signature Hot Cloths, healing essential oils and Hot Stone relaxation therapy. This class offers a deep restful experience to fully surrender and kick start the body’s natural healing potential mixed with a series of very deep therapeutic Yin Yoga stretches to rehabilitate the joints and muscles in the body. Perfect for anyone looking to improve sleep, de-stress, heal anxiety, increase flexibility, release tightness and tension, heal from back and body pain, stiffness and rehabilitation for sports injuries. Deeper relaxation from Chakra healing, Yoga Nidra Sleep to Elusive Dreams. 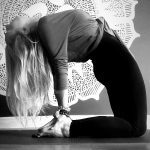 7.30pm-8.45pmVinyasa Flow Yoga with Tina **£9 £45 for a five class pass £85 for a ten class pass. Beautiful Dynamic invigorating sequences connecting breath with movements with guided relaxation meditations and Hot Stone therapy.